Maggie Music where music is made and friendships are formed! 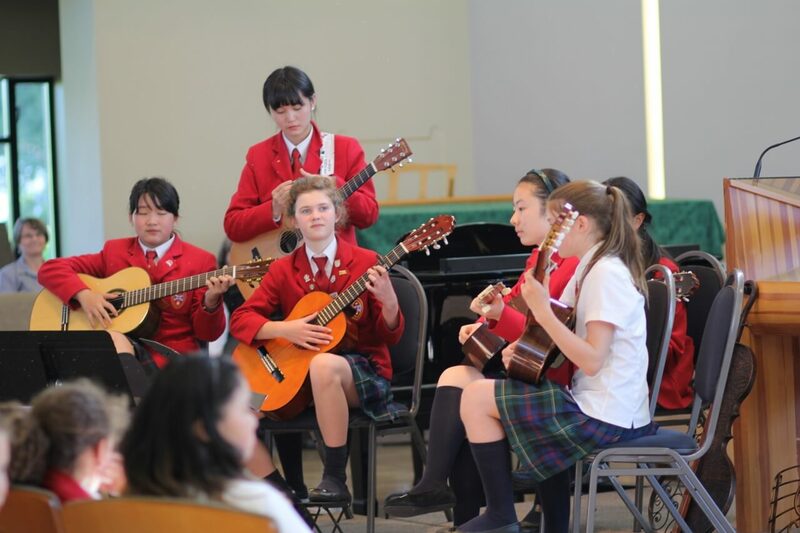 From Broadway to Baroque and all styles between, from piano and strings to the voices who sing with guitar or a silvery flute and a cool clarinet, these certified music teachers offer private lessons on the SMS campus. parents group classes and more! please contact administrator for more info!